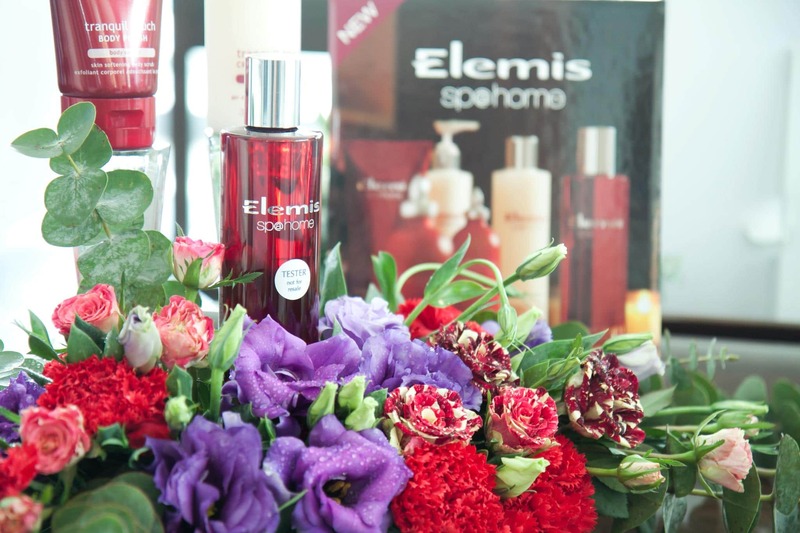 Elemis, the leading British professional spa and skincare brand has opened an Elemis spa at the new St. Regis Bangkok. 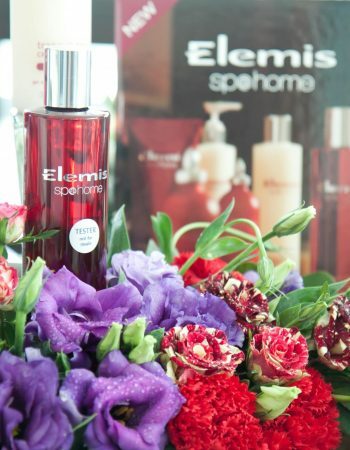 One of only four Elemis Spas in the world, the Elemis Bangkok is poised to be the best of Bangkok. 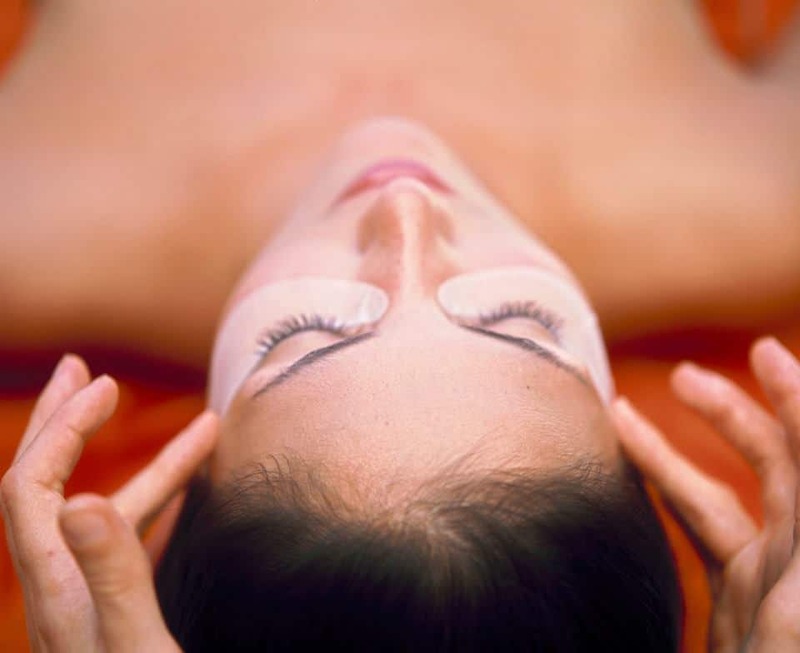 The menu comprises over 25 treatment options, all developed by Elemis and delivered by highly trained Elemis therapists using professional spa strength Elemis formulations to achieve maximum results. The St. Regis Bangkok is ideally located on Rajadamri Road close to Bangkok’s major business, shopping and entertainment areas and just a five minute walk to the famous Lumpini Park. 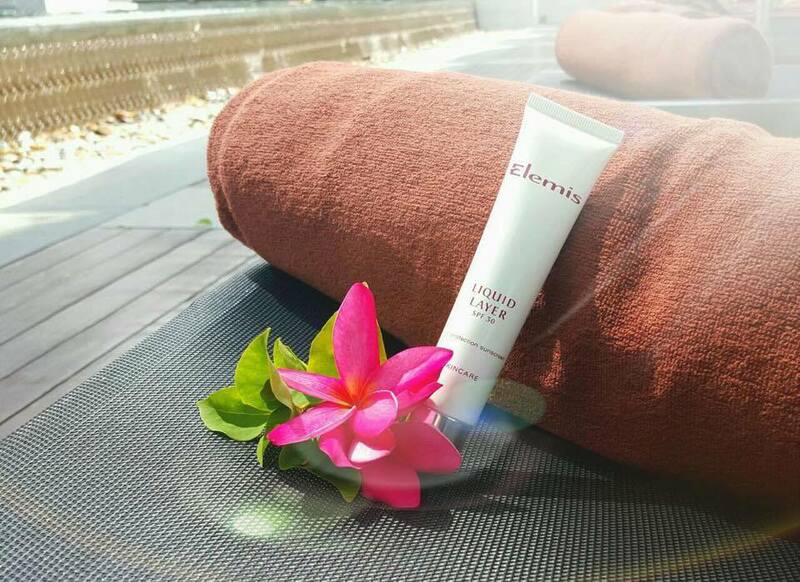 Elemis Spa at the St. Regis Bangkok is an extraordinary setting of spa elegance that reflects the Elemis balance of tradition and innovation, offering a luxurious haven of rejuvenation from the hectic pace of Thailand’s capital. 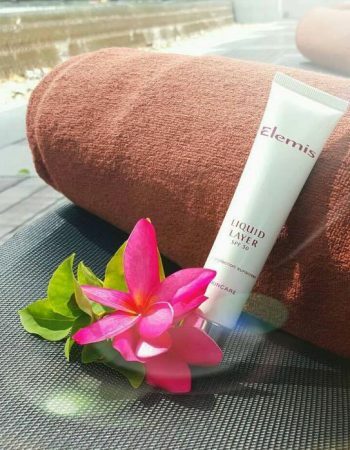 Beyond pampering, guests of Elemis Spa will have their beauty and wellness concerns lavishly addressed with scientifically-proven treatments, lifestyle enhancing products and wellbeing traditions that encourage continuing transformation, all tailored to meet their individual needs. 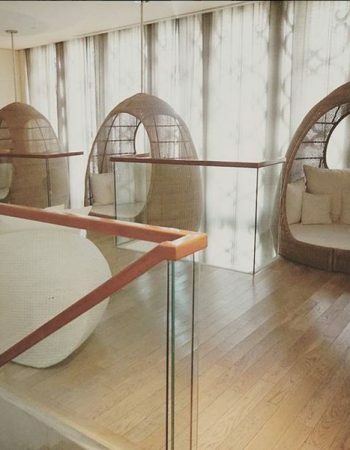 The ultra-modern treatment areas are designed in soothing sand and cream tones with accents of soft white leather and silvery Thai silk throughout, and feature sophisticated skin and body care equipment. 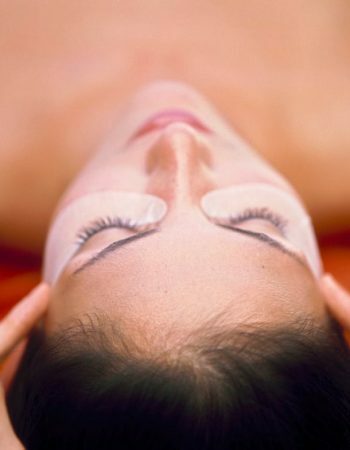 The Face & Body Sculpt Room features the latest in anti-aging and cellulite reduction technology with an LPG System that provides non-invasive treatments to firm, smooth and sculpt problem areas on the face and body. 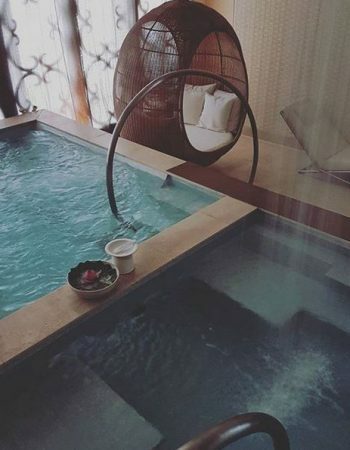 In addition, two Couple’s Treatment Suites feature glass showers and luxury soaking baths, and Single and Double Thai Massage Rooms come complete with traditional platforms. 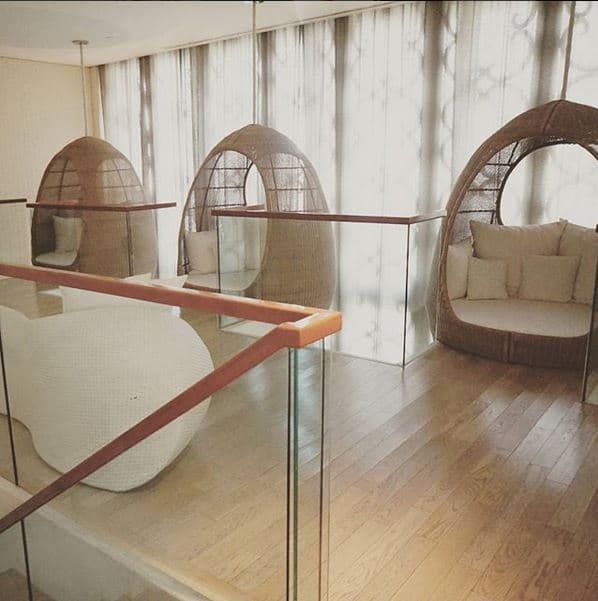 Elemis Spa features two levels of extensive amenities including water features and relaxation zones designed to help guests de-stress before treatments begin and to extend therapy benefits when treatments are completed. 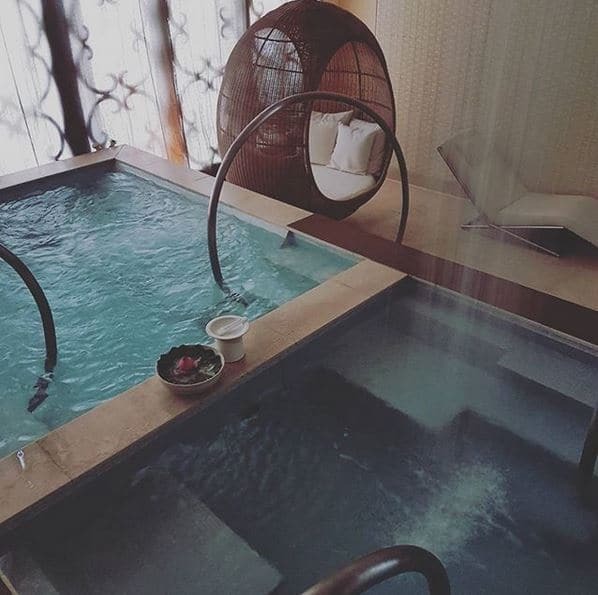 A mezzanine level of wet facilities includes Rasul Chambers in which guests can experience an ancient Arabian bathing ritual that incorporates mineral-rich clay, heat and steam to cleanse, exfoliate and increase circulation. These signature facilities are further accompanied by steam rooms, hot and cold plunge pools and Experience Showers that allow for a personalised selection of water pressure, lighting and music. Each locker area features comfortable seating lounges, suspended Relaxation Pods that float like nests above the water features, providing a unique place to recline and rest. A Reflexology-inspired Foot Ritual Pool of smooth stones, triggers acupressure points, unblocks energy channels and improves overall feelings of well-being. In addition, a with therapeutic lighting and music offers a private place for meditation, sleep and sound therapy to help balance energy levels.